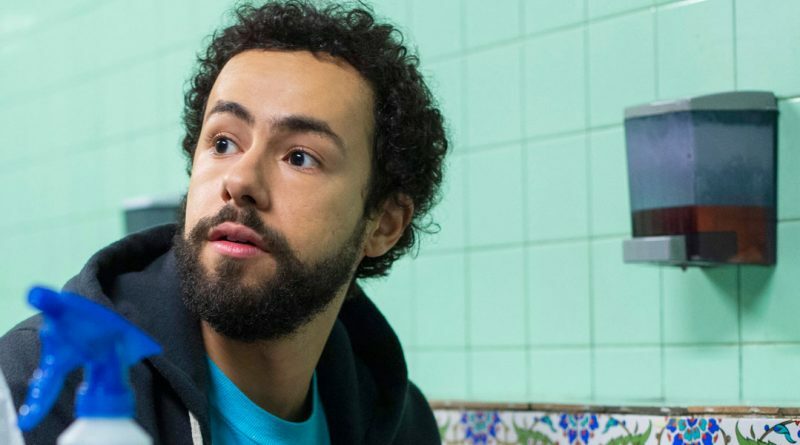 Ramy Youssef stars in the comedy “Ramy” which begins streaming Friday on Hulu. 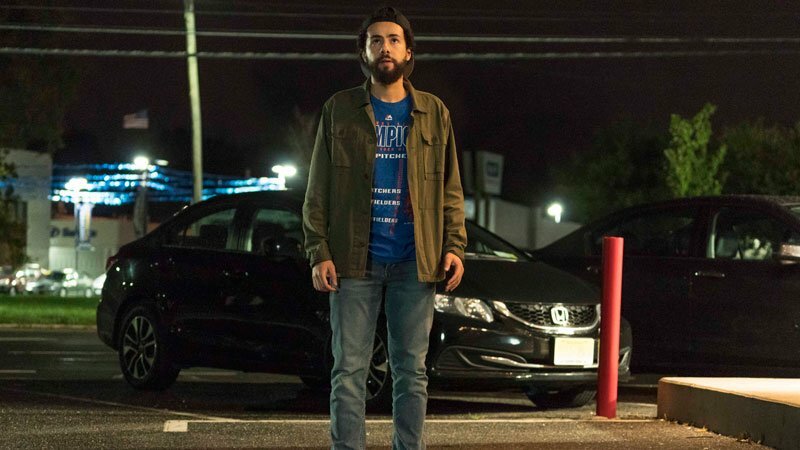 As played by stand-up comic Ramy Youssef in the Hulu comedy “Ramy,” which begins streaming Friday, April 19, he’s a likable first-generation Egyptian-American twentysomething toiling among self-involved Millennials at a struggling start-up and still living at his childhood home in Jersey City, N.J.
Of course, his traditional parents Farouk (Amr Waked, “Salmon Fishing in the Yemen”) and Maysa (Hiam Abbass, “Blade Runner 2049”) would like him to get out of the house, get a real job and find a nice girl, preferably Muslim, because that’s what his married friends have done. But his outspoken sister Dena (May Calamawy, “The Long Road Home”) would prefer he not go anywhere, lest the folks turn their nagging on her. Meanwhile, his Uncle Naseem (Laith Nakli, “I’m Not Me”), a card-carrying misogynist and anti-Semite, has a job for his nephew in his diamond business if he so chooses to go that route. The series, which was created by Youssef and is based on his experiences, plays against the usual sitcom trope of the first-generation American rejecting their heritage and/or religion in favor of American culture. Which is a sentiment Youssef – also a New Jersey native, son of immigrants and practicing Muslim – never bought into. In addition to finding that middle ground, Youssef also wanted to show Muslims as humans with very human virtues, foibles and frailties.